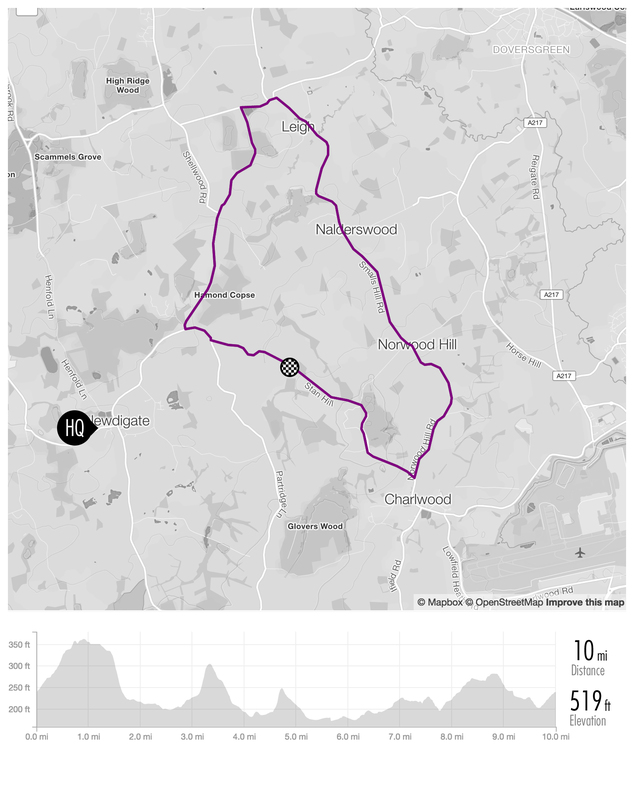 The course is run over unclassified roads and is twisting and undulating with 1 noticeable climb each lap. The start/finish area is located along Stan Hill as you pass the farm/craft shop on the left. 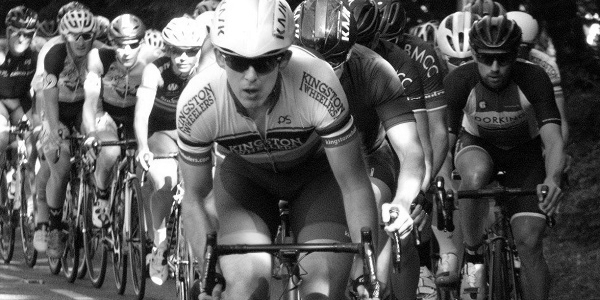 The circuit measures 10 miles in length and is either used as a Thursday Handicap event or weekend road race.